We no longer carry the 2015-18 Mustang Ford Performance Street Handling Pack. 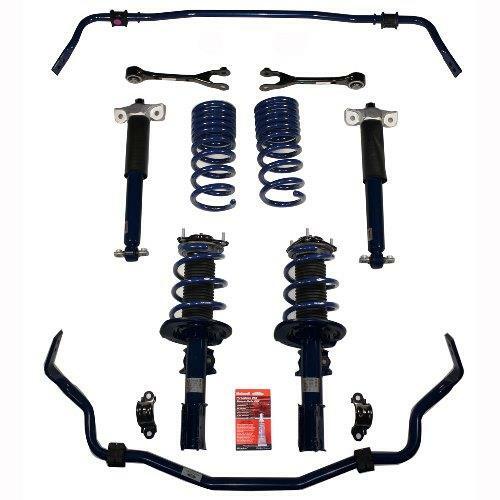 Check out 2015-2019 Mustang Suspension Kits for an updated selection. Lower your ride height, and improve the handling, of your 2015-18 Mustang with Ford Performance's street handling package! 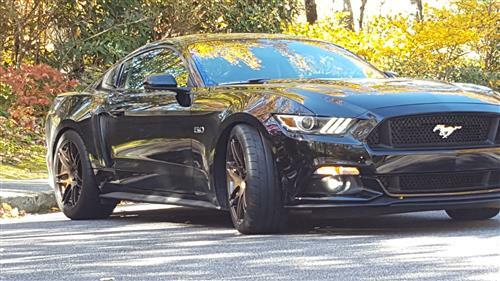 Lower the stance of your 2015-2018 Mustang, while improving the handling, with this Ford Performance street handling package! Ford Performance specifically designed this kit for all components to work together to improve the performance of your S550 on the street. Ford Performance pre-assembles the front struts so there's no spring compressor required, and you're ready to install upon arrival! Ford Performance's Street handling package includes every component needed give your S550 a new attitude on the street! Performance Pack spec sway bars are included to reduce body roll for improved cornering. 1" street lowering springs provide an optimized center of gravity, as well as the perfect stance to close your factory fender gap. New jounce bumpers are included to prevent bottoming out. Performance Pack shocks and struts pair great with the springs to improve handling while maintaining a factory ride quality. 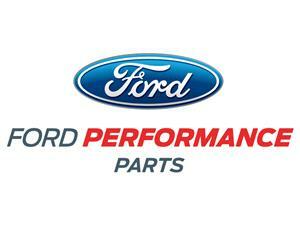 Performance Pack strut mounts and rear toe links complete this kit to completely overhaul your S550 suspension! -Will not fit with Magnaride equipped Mustang. Will NOT fit Mustangs equipped with Magneride suspension.